The fires in Northern California’s Bay Area have left communities, families, and individuals devastated as they deal with the tragic aftermath. According to CAL FIRE, at the peak of the wildfires there were 21 major wildfires that, in total, burned over 245,000 acres, forced 100,000 to evacuate, destroyed an estimated 8,900 structures (as damage assessment continues, this is the latest count), and sadly, took the lives of 43 people. Among the structures lost in the fires are thousands of residences. The Sacramento Bee reported that an estimated 5 percent of Santa Rosa’s housing stock was destroyed in the fires, with more homes destroyed outside its limits. Santa Rosa is one the area’s largest city affected by the fires. As the state begins rebuilding and recovery efforts, concern has grown for who and how housing will be provided to families who have lost their homes. This will have a huge impact on homeowners, in addition to those who own investment properties, their property managers, and their tenants. Property managers and landlords need to be aware of their responsibilities to tenants who have been displaced, while tenants should also be aware of their own rights. 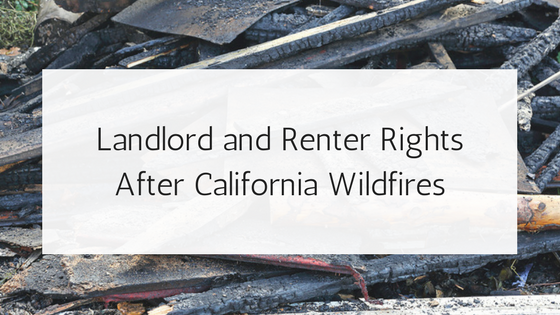 This article is written with the intent to provide guidance to renters, landlords, property managers, and investors for what do when your property was damaged in these California fires. But as I am researching this article, I am blown away by the lack of information available for how to manage fire damage repairs for rental properties. 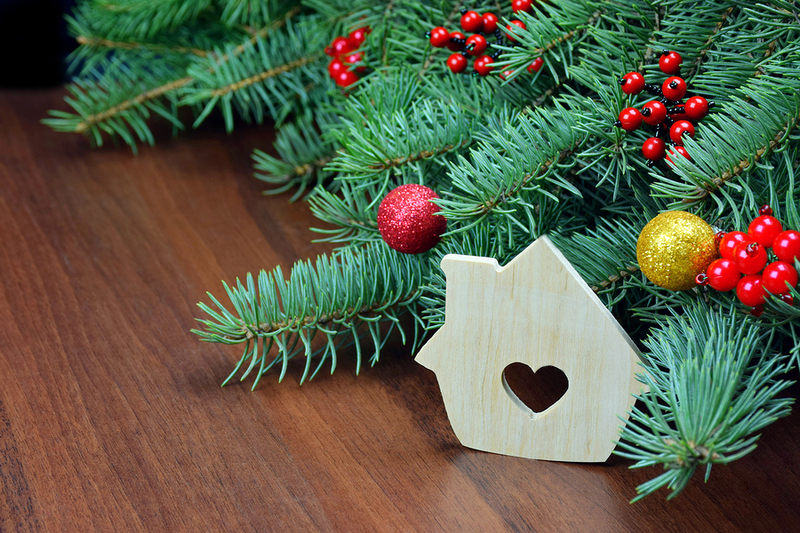 While it’s obvious that homeowners insurance is the answer for a residence that currently lives in the home they own, it is very unclear for what happens to any displaced renters. Renters will be looking to their landlords and property managers for information on where they can currently live if their home was damaged or destroyed in the California fires. And landlords, property managers, and investors will be looking for information about how to answer these tenant questions. Additionally, property managers need to work with owner clients to communicate repairs and their responsibilities for honoring or canceling lease agreements and how it will affect your clients’ rental income. California rental property owners and managers are required to uphold the Implied Warranty of Habitability to their renters. According to Cal. Civ. Code §§ 1941 A rental unit must be fit to live in; that is, it must be habitable. In legal terms, “habitable” means that the rental unit is fit for occupation by human beings and that it substantially complies with state and local building and health codes that materially affect tenants’ health and safety. A renter’s right to an implied warranty of habitability is something I predict most renters will turn to when asking their landlords to provide temporary housing for them while rebuilding takes place. 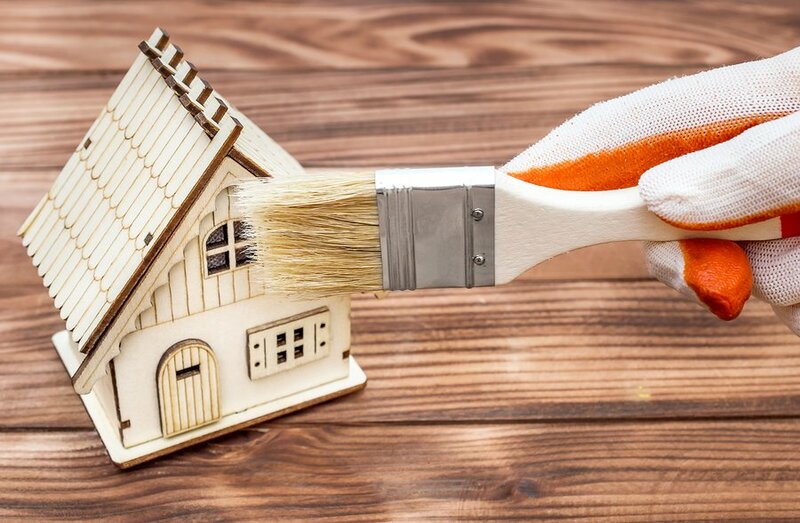 In fact, in California, if a tenant has to temporarily relocate for required maintenance and repairs, a tenant does not have to pay rent to his landlord during the time he is not able to live at the property. If a property is totally destroyed, like those homes in Napa and Sonoma counties, the California Department of Real Estate states that a rental lease will terminate, the landlord does not need to provide temporary housing, and the tenant can stop paying rent. If the premises are only partially destroyed (due to no fault of the tenant), the tenant may terminate the lease upon delivery of written notice to the landlord if a substantial portion of the premises is damaged or if a material portion of the premises necessary for tenant’s use is damaged. If your rental was destroyed in the fire, your landlord or property manager has hopefully communicated with you your rights and provided information about repairs, relocation, or lease termination. If you have renters insurance, your policy can help cover the cost of belongings. The American Red Cross, FEMA, and several local non-profits have set up relief and recovery stations in the communities for displaced residents to find resources. If you have been permanently displaced due to total property destruction, your options are leading towards finding new rental housing. A grave story reported by The Mercury News, reveals that rental prices have nearly tripled in Santa Rosa on Craigslist. The Mercury News also reports that, in Sonoma County, officials are promoting its Shared Housing and Resource Exchange program, or SHARE, which was initially designed for homeowners aged 60 or older, though it could be used by anyone with extra space in their homes. It allows the homeowner to post available rooms and helps people seeking a room get matched with a landlord by either entering into a traditional lease agreement or exchanging some clearly defined services the renter provides, such as meal preparation and driving the homeowner to appointments. Sonoma County Supervisor James Gore told Mercury News, in the short term he said the county is focused on creating incentives for those with vacation homes to open their residences to people displaced by the fires. Similarly, in Santa Rosa, Vice Mayor Jack Tibbetts said officials are partnering with Craigslist and Airbnb to get residents to open spare bedrooms and in-law units to activate otherwise idle spaces. Renters, investors, landlords, and property managers in affected areas are advised to seek licensed legal assistance in their area for more advice on their state’s rental laws. Rentec Direct created a California Landlord-Tenant Laws Resource Guide to serve as a starting point for renters, landlords, and property managers to understand their rights. That’s a heck of a lot of fire damage to homes. Is there any response to how to potentially prevent such a large amount of destruction? What rights do tenants have who are being asked to leave an undamaged rental property after the Thomas Fire, presumably so the landlord can re-rent to someone else at a substantially higher rate or rent to someone with a FEMA voucher because they can charge more? There should be at least a 6 month to 1 year moratorium on evictions without cause and rent increases following a natural disaster that leads to a housing shortage. Rent has increased by $500 to $1500 in Ventura County since the Thomas Fire. 20 months ago a single family home could be rented from $1500 to $1700 on the low end, $1800 – $2100 median, and $2200 – $2800 on the high end for a 3 bedroom/2 bath house. Those same properties are now renting from $2000 – $2400 on the low end, $2500-$2750 median and $2800 – $3500 on the high end! It’s insane! It seems like the FEMA vouchers create a feeding frenzy for greedy property owners looking for a government guarantee that isn’t HUD and there is no question that property owners are taking advantage of the fact that 700 plus people are homeless. The thing is, FEMA aid and insurance are available for people who lost their homes in the fire. What about those of us who didn’t lose their homes to fire damage but are being evicted so landlords can rent properties at higher rates or to personal friends and family whose homes were lost? Who protects us? We’re screwed without any help or insurance because we can’t prove that is what landlords are doing and landlords aren’t required to state reasons for evicting people. After living here for 24 months, paying $2000 monthly rent, we were given notice on January 31, 2018 that we need to be out in 60 days, by March 31, 2018. No explanation, nothing. When I asked, the landlord says he wants to sell or he sold it. There is no record of a sale. We doubt he even wants to sell given the fact he started a business on the (ranch) property. We think he wants us out to repair damage that we were not responsible for on the roof and the foundation due to a long standing plumbing problem, a broken pipe under the house that went undetected although we complained about water pressure and lack of hot water for months. Instead of sending a qualified plumber, he sent his incompetent, cheap labor, handyman who missed the problem altogether. Of course, the landlord doesn’t want to tell us that. It’s also possible that he wants us out so he can move someone else in at higher rates. We live in Fillmore where my husband and I were raised and where we have been raising our two kids, now attending Moorpark College. Every single day since we were notified that we have to move, we check every possible source for available 3 bedroom rentals in Fillmore for the 4 of us and our dog and there are none! When a rental does come up in Fillmore, it is either snatched up right away, doesn’t allow pets, or is too small without a fenced yard for the dog. We don’t want to move to a different city. We love it here. Not only that but some property managers take applications for more than a month even if the property is already available. There is an application fee of $35 -$45 per tenant, 18 years or older. Every one of us has to submit one for each property. 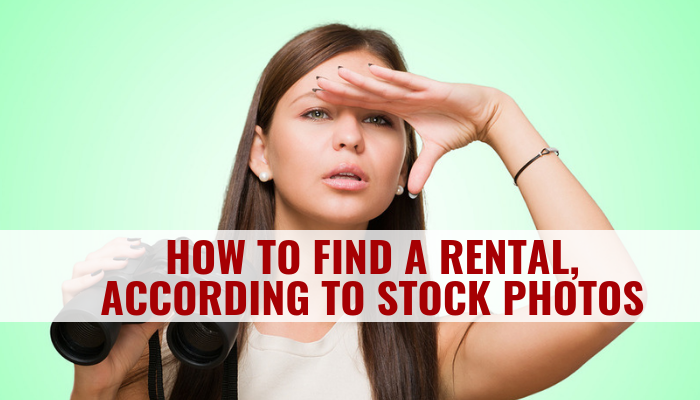 That amounts to $140 to $180 a pop every time we apply for a rental! We can’t come up with a first plus deposit for $5,000 to $6,000 and pay those application fees to property managers every time. If we apply for two properties it will cost us approximately $300 to $400. That’s a huge chunk out of our budget with no guarantee of acceptance. Who keeps property managers honest? Seriously, how long does it take to make up their minds? How many applications does it take? It doesn’t cost that much to run someone’s credit. On top of that, every property we apply for results in a credit check which slowly chips away at our credit ratings. We can’t win. Property sales prices have increased by $50,000 to $150,000 for a median house in less than a year and exponentially more since the fire in December. We just qualified for a $500,000 VA loan but the houses that were $450,000 just 6 months ago are now listing at $530,000+ and we don’t have enough time to wait for escrow to close even if we are lucky enough to find a house we like that we can actually afford. The stress and emotional strain do not compare to that of people who lost everything in the fire but we have to deal with the fallout and it’s nerve wracking! We have less than 20 days to be out and still no place to live in or close to Fillmore. We can’t afford a $3000 rental on a 1 year lease and risk being completely priced out of any hope of home ownership by the time that lease is up. What laws protect us? If there aren’t any laws protecting us, how can we be treated fairly? I don’t think you are expected to give housing for free. But you might have to make the difficult decision to ask the renters to move out. They should have insurance from their business though to help them cover their living expenses though. My question is simple. I’ve been evacuated for almost two weeks from the Malibu fires. Will I be prorated the difference? After all I could not return to the property and I’ve been paying on hotels and eating out. Seems reasonable I should be at the very least not have to pay for days I could not be there because of mandatory evacuation. First of all, my sympathies to you during this difficult time. I am sending you and your community positive thoughts. Your situation is kind of tricky to deal with because your lease agreement most likely does not address how fires and mandatory evacuations are handled. To simply answer your question, I believe you are responsible for rent during the evacuation period. I would check with your local housing authority and ask them specifically, as they might have better guidance for renters dealing with wildfires in your area. Let me try to explain it as best I can. The fires and evacuations are considered an act of god, and not a fault of the property or the property manager. The time that you were not allowed to be at the property due to the fire is treated differently than if there was property damage that prevented you from living at the property. I understand that paying double living expenses can be very challenging to manage. It can’t hurt to ask your landlord or property manager for some sort of discount or an extension to pay your next month’s rent. 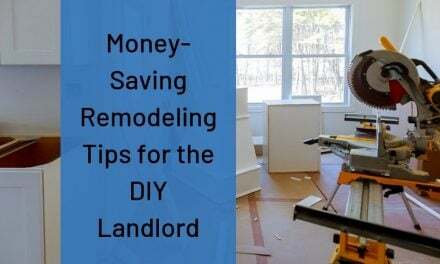 The landlord might not be able to grant your request, as he will still have the mortgage to pay for the full month and other property related expenses, but it can’t hurt to ask. You should also check with your renters insurance policy, it might be able to compensate you for living expenses while you were displaced. You can also talk to your bank and credit card companies, which might have policies in place for clients who experience hardship due to the fires.